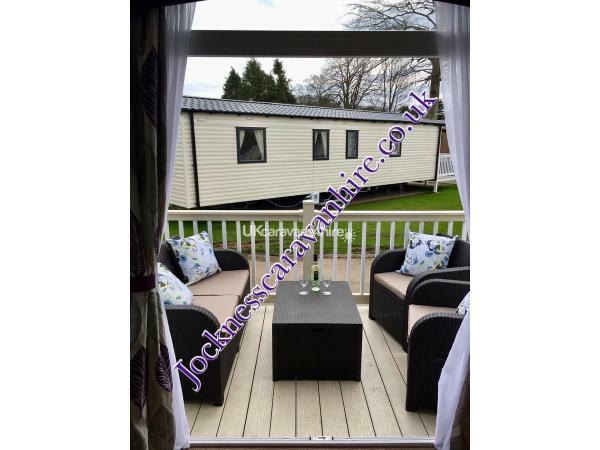 Our booking periods are Monday to Friday, Friday to Monday, Monday to Monday and Friday to Friday. 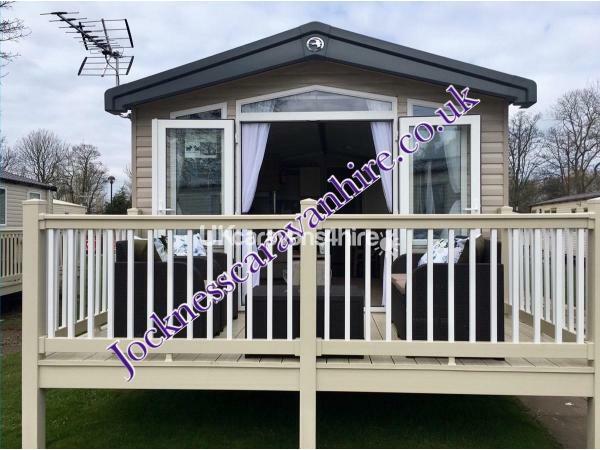 Our prestige caravan with decking for hire at one of Havens 5* flagship sites Haggerston Castle. 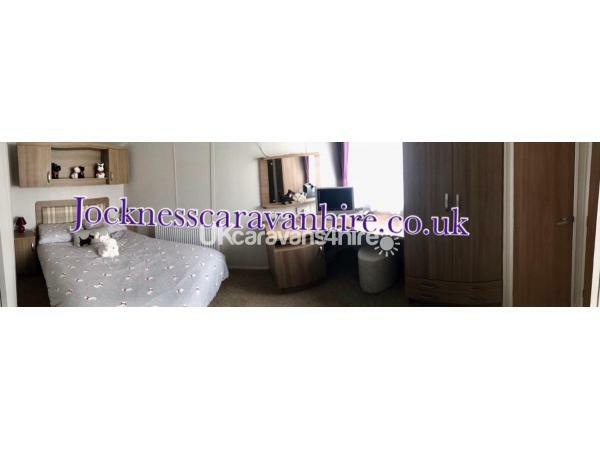 1 double bedroom, 2 twin bedrooms one of which can be set up as a double , 1 double sofa bed in living room. 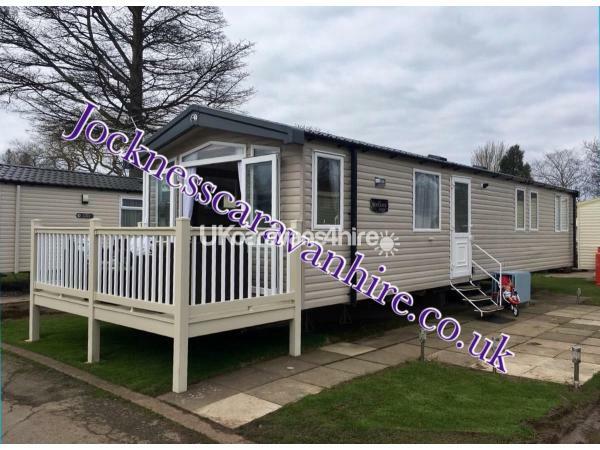 The caravan is double glazed and central heated, large shower room and en-suite toilet. 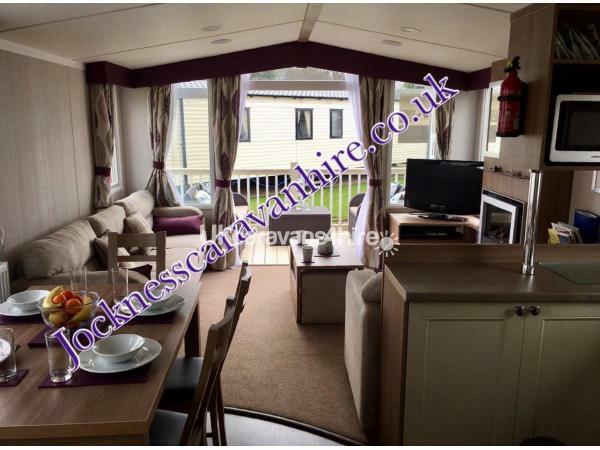 Caravan fully equipped with large flat screen TV with built in freeview integrated sound system, DVD player, selection of DVDs, TV/DVD combi also in Double Bedroom, hairdryer, iron, iron board, Hoover, indoor and outdoor games, microwave, toaster, kettle, coffee machine, Air fryer. All Cooking equipment needed. 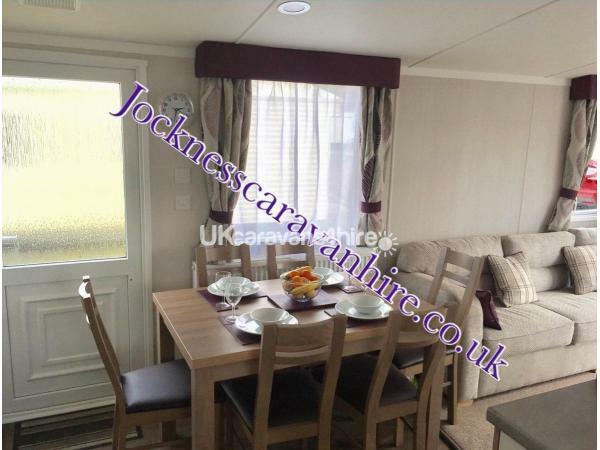 Sited on Lakeside East a desirable well sought after area of Haggerston Castle near Berwick upon Tweed only a 2 minutes walk from the main activities lake and hire hut. 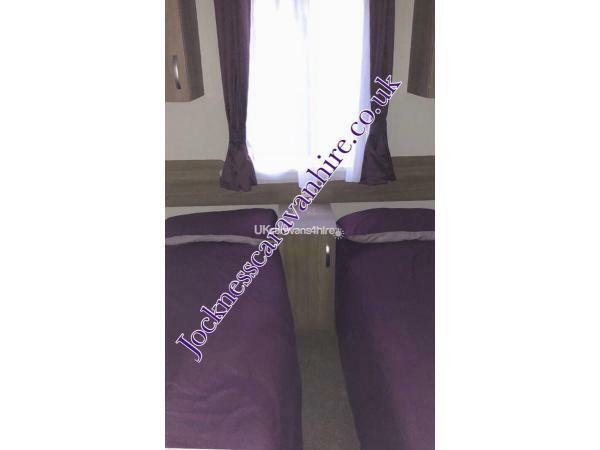 Less than 5 minutes walk from the main complex amusements, virtual gaming area, swimming pool, pick and paint, indoor play area, Ariel Adventure, parks, adventure golf and many restaurants. 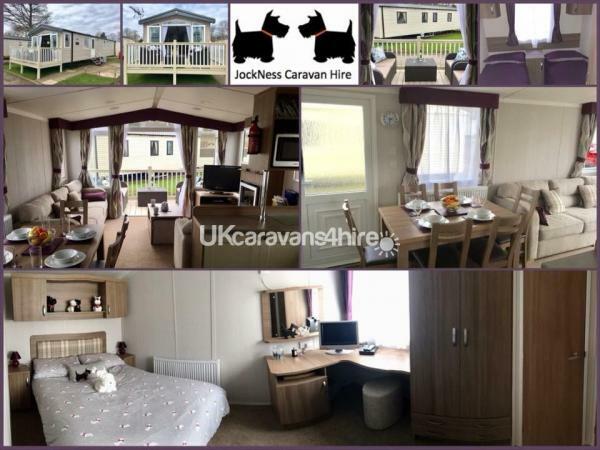 We are just a short distance from Berwick upon Tweed, Bamburgh Castle, Alnwick Castle (famously known for being used as Hogwarts in Harry Potter, Downton Abbey Christmas Special, Robin Hood Prince of Thieves, Elizabeth) just to name a few! 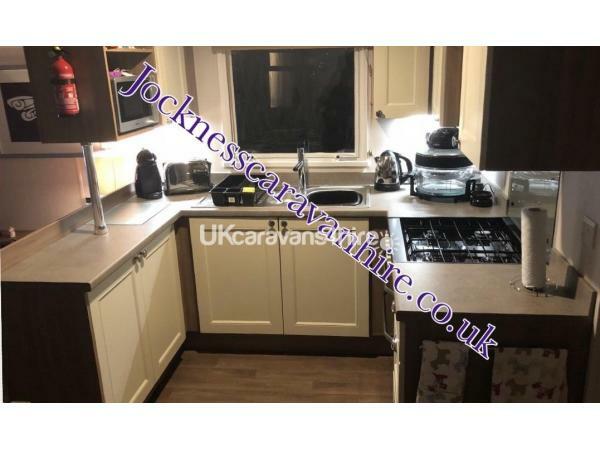 £50 security deposit taken on top of the holiday price and this is returned once the caravan is checked and found to be clean and damage free. 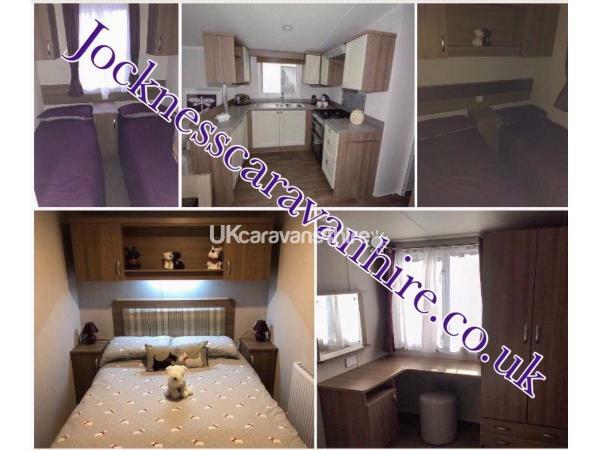 If holiday is cancelled deposit is non refundable. Well behaved, trained dogs are allowed but they must be one of the allowed breeds according to park rules. They must be declared at time of booking and are charged at £20 per dog. Hirer's must adhere to park rules regarding dogs at all times. Dogs are not permitted on the furniture or beds. Any damage or extra cleaning required due to your dog will be taken from your security deposit. 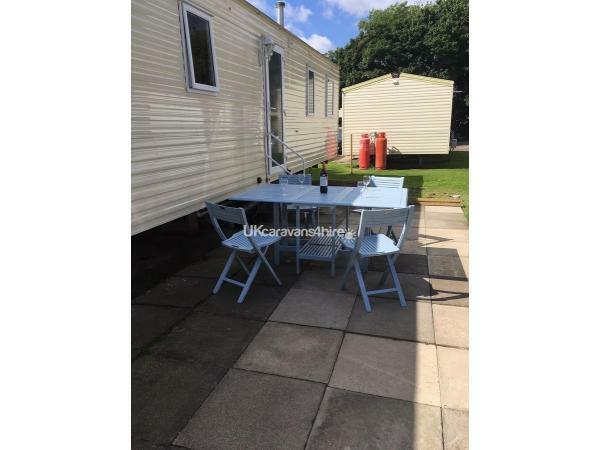 Dogs must not be left unaccompanied in the caravan unless secured in an appropriate crate. Passes are not included as these need to be purchased through the park. Passes are not needed to stay on the park only if you intend to use the entertainment facilities.